Words have power because they carry energy, sound, and frequency, which are some of the building “blocks” of matter, the same matter that we are made from. The right words mean the difference between being understood and misunderstood. Words cut us to our core or elevate us beyond imagination. Hanging onto the words that have once hurt us can hold us prisoner to a point in time for our entire lives. When the words we have used to form our origin story come from a place of pain, these are the words we continue to use over and over, we start to believe it is the only truth. There is power in what we tell ourselves. There is power in the narratives that others have of us if we let them frame who we are. There is power in the way in which we communicate our story. When we can’t find the words that we need in conversations, for our resume, for our about me page, our dating profile, what to say to heal a relationship, or even when we want to express our joy, we miss opportunities to connect with others. Words are our personal power. 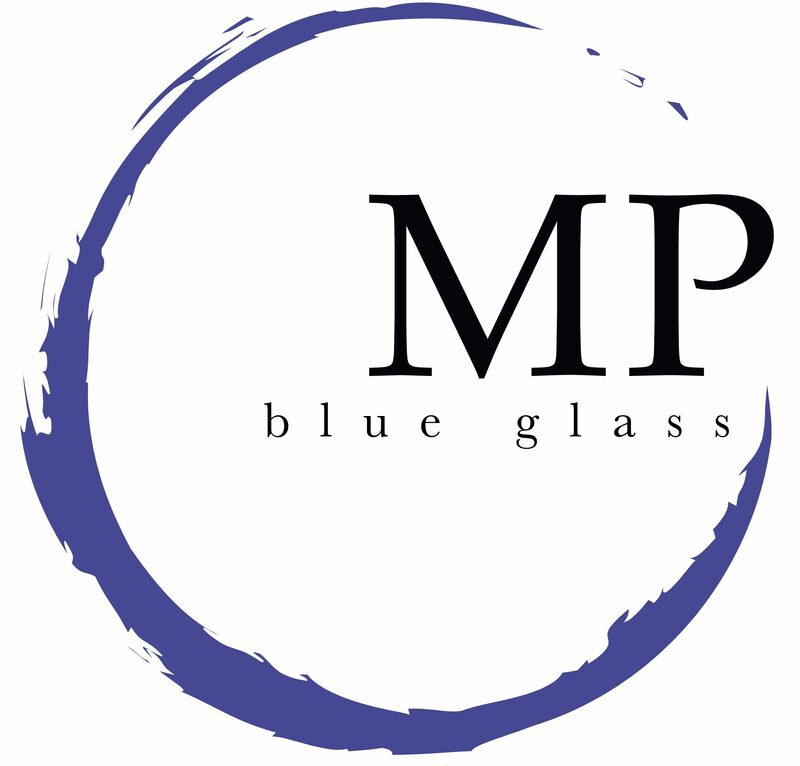 The purpose of Blue Glass Story is to give you the tools you require to learn how to connect to your whole being, connect with your lover, attract your beloved, or invite your dream job through workshops, writing, and The Blue Glass Journalling Planner. I also offer training and workshops to both corporate and non-profit org’s when you need someone else to share your message or training plan.